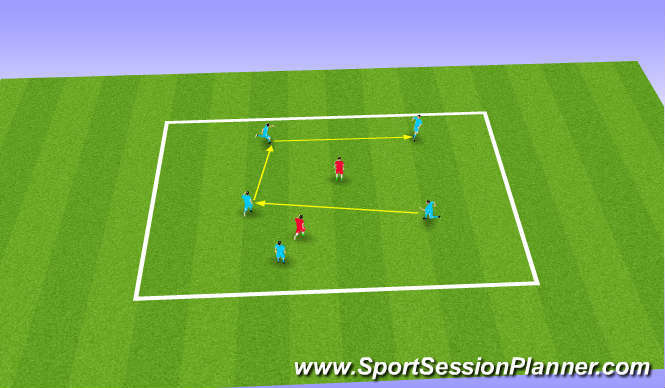 Reciving to open up to play forwards (through). 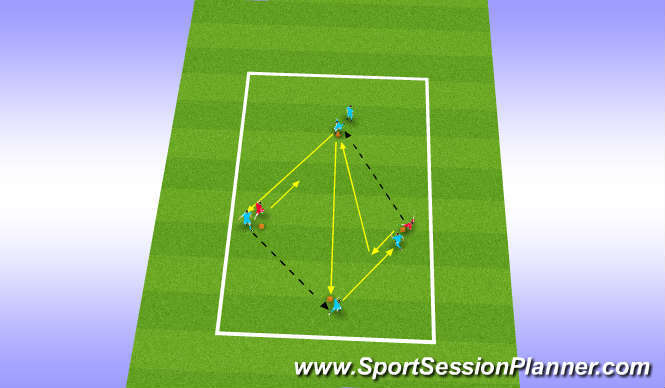 Breaking lines of defence with forward passes through. - good application by all players. 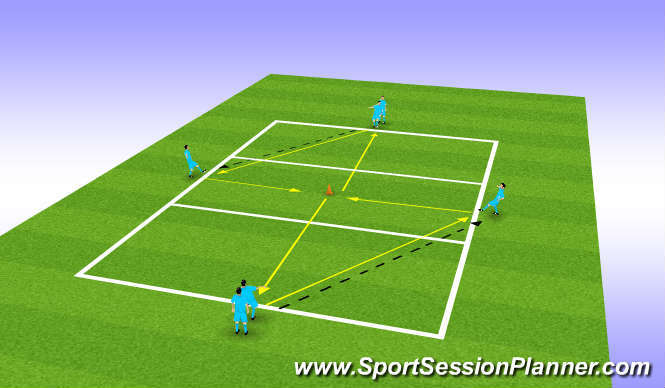 - small numbers - short period of work meant fine detail was dealt with 1) opening up 2) turning 3) tight touch. - 5 x 2 to play through was really good. - shooting techniques - good application.